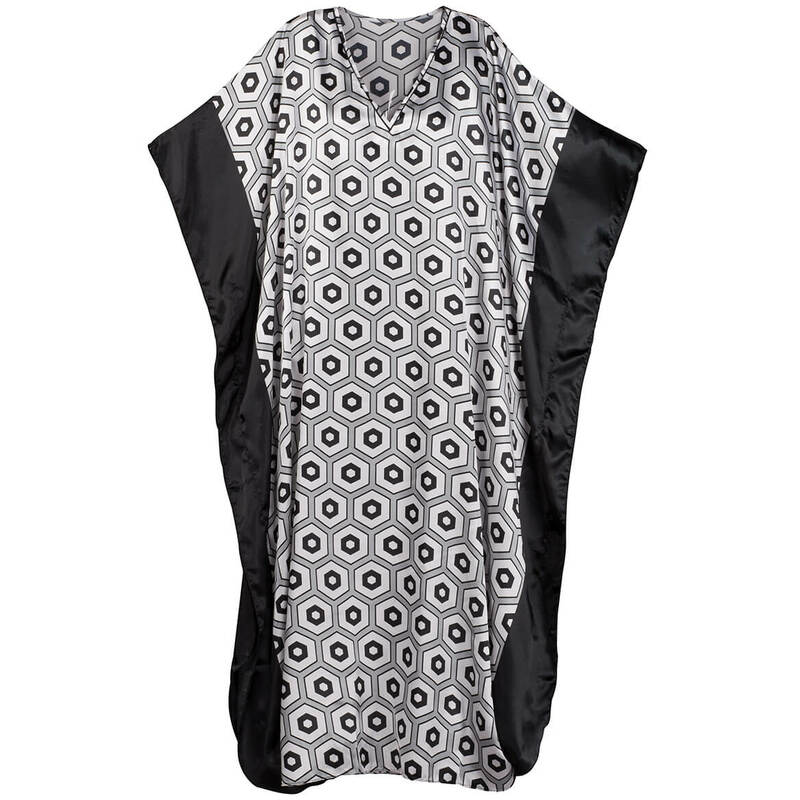 This caftan looks very comfy and roomy. I like the material too. Can't wait to get it! Is the fabric woven or knit? BEST ANSWER: It is some type of polyester. Definitely not knit. Feels very smooth and silky. It is a comfortable fabric.